Some 91,000 out of 600,000 Volkswagen cars in Denmark could be affected by the scandal involving the German car producer cheating on the vehicle emission declarations of its diesel cars. 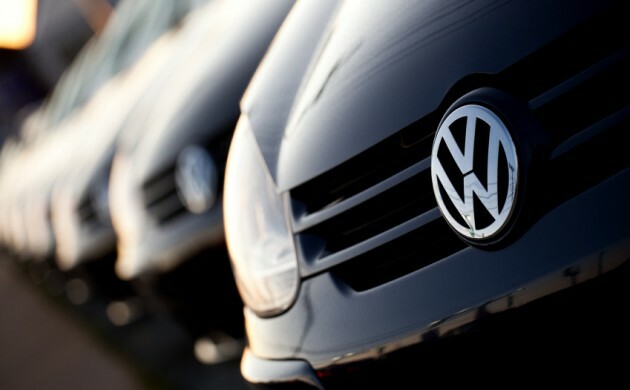 Volkswagen Danmark revealed today it was looking into the situation that has left some 11 million Volkswagen cars worldwide with software that has made it possible to hide the cars’ actual pollution levels during emissions testing. “This is a very serious case and we will do what we can to shed light on the problem,” the transport minister, Hans Christian Schmidt, told Ingeniøren newspaper. Due to the scandal, the Transport Ministry and the Environment Ministry have teamed up to establish a taskforce to handle the situation in Denmark. According to TV2 News, the scandal would impact on many cars with a diesel engine made by Volkswagen, Audi, Seat and Skoda between 2009 and 2015. Moreover, the German state prosecutor has revealed that Martin Winterkorn, the former head of the German car giant who stepped down last week, has been charged with fraud.